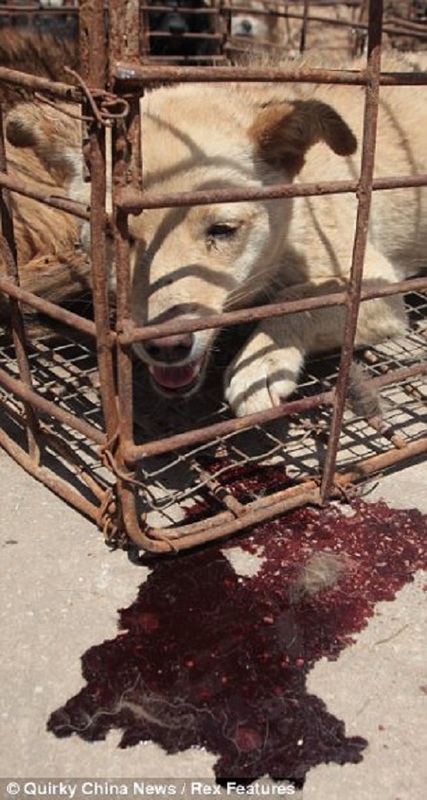 Quick-thinking Chinese activists saved poor animals when the truck transporting them. 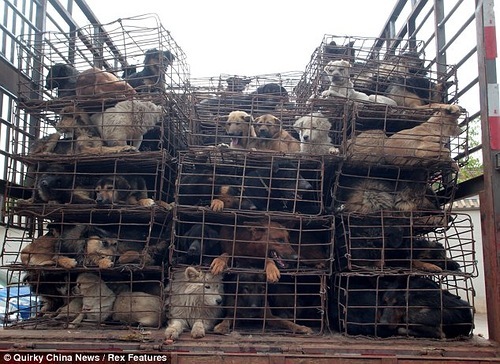 The animal rights activists stopped the vehicle, carrying 505 canines packed into just 156 tiny cages. It was in Yunnan Province’s highway from Fumin to Kunming after other drivers spotted its sickening cargo. Horrifyingly, officers from the local Animal Inspection Department investigating the matter discovered that the transportation of the dogs was legal. 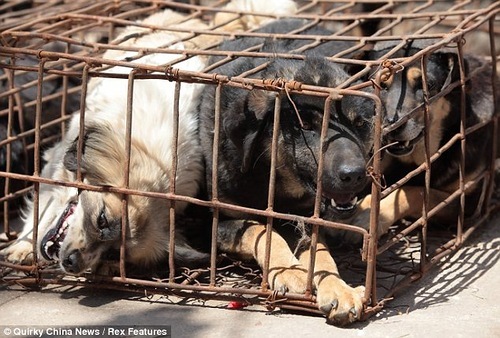 The person who owned them did indeed have a license and police were unable to act despite suspecting the dogs were headed for dog meat restaurants. 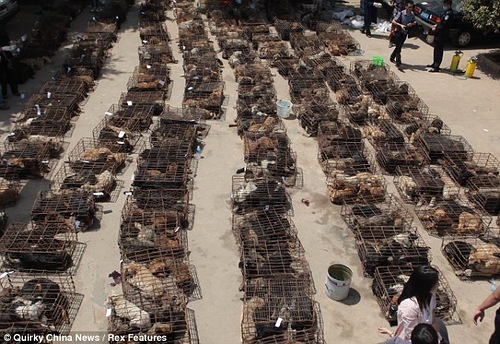 However, a private dog rescue center then stepped forward and brought all of the dogs off their owner for 60,000 Yuan (5,900 USD). The animals will now be cared for until new owners can be found for them. 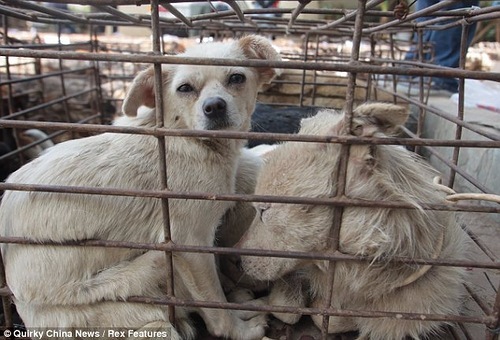 WHICH 11 COUNTRIES STILL EAT DOG MEAT?